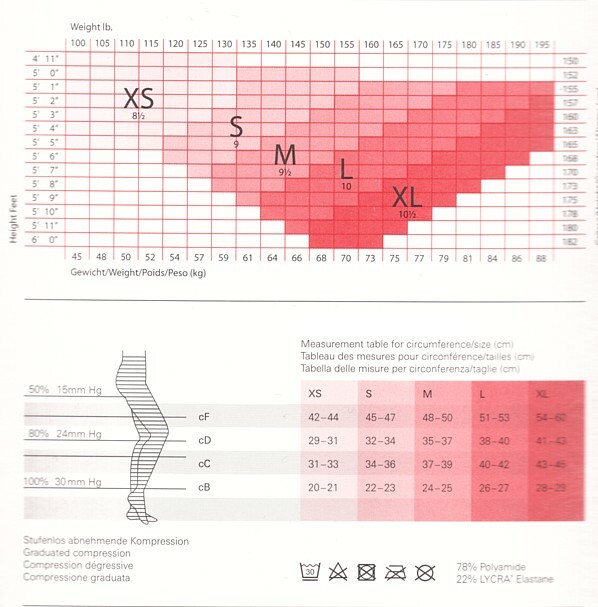 Venosan Legline 20 Maternity Tights are a sheer graduated compression. tight with adjustable waist band and extended brief. Designed to prevent and relieve varicose veins, mild oedema and varicosities. We recommend you consult a healthcare professional before wearing support hosiery.